If you ask me, Kmart is quite possibly the most underrated beauty destination in Australia. Whenever I visit their webstore—for anything from party plates to outdoor furniture—I can never click away without cruising the virtual beauty aisles. It's not that I ever need to buy anything (#beautyeditorperks), I just love discovering a genuine bargain. If you do too, Kmart is a great place to look for just about everything. 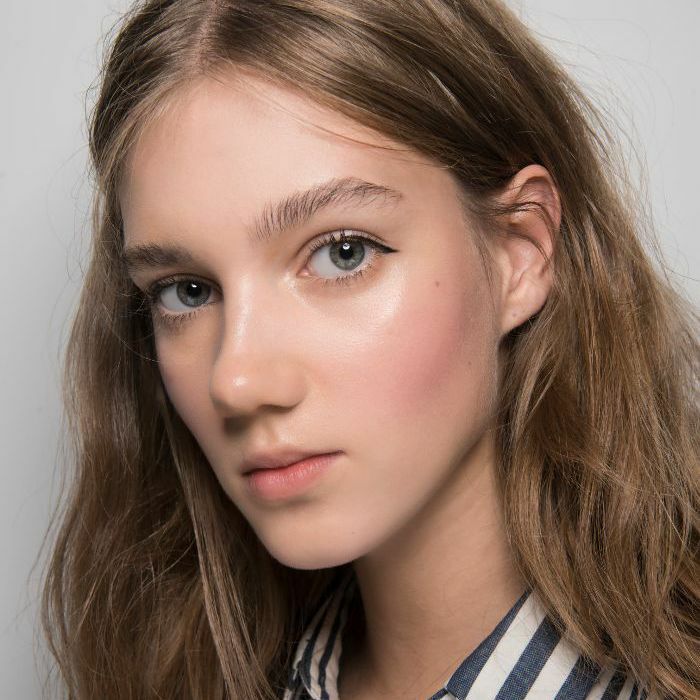 Among a giant range of recognisable drugstore brands (including Maybelline, Rimmel, Garnier, L'Oreal Paris and E.l.f), Kmart also stocks its own range of wallet-friendly beauty. Basically, there's no a shortage of deals to be had. Since the store carries such a giant range we wondered—which items sell best? To find out, we asked Kmart to let us in on their top eight best-selling beauty products online. Ahead you'll find the store's most popular beauty buys, including a Byrdie editor-approved contouring palette for just $13. 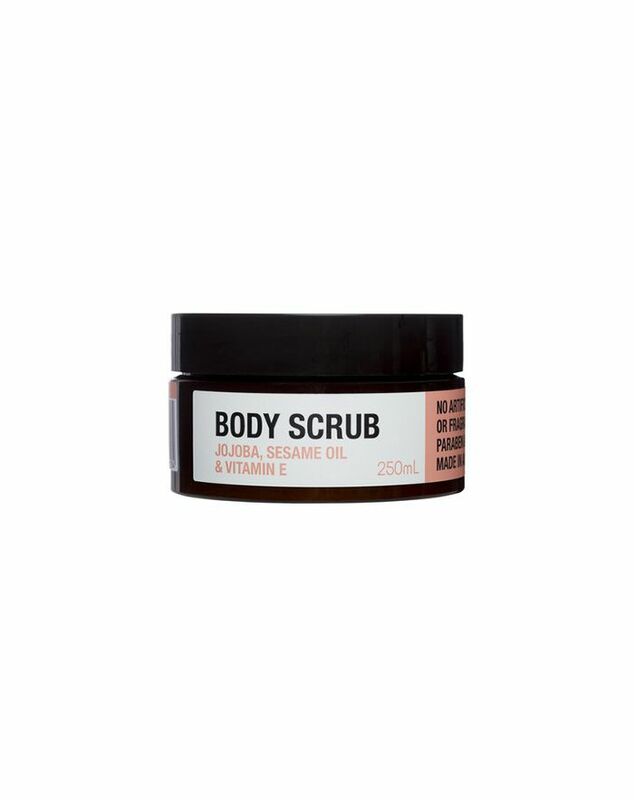 This jojoba oil–based body scrub sloughs away dullness, leaving skin smooth and supple. 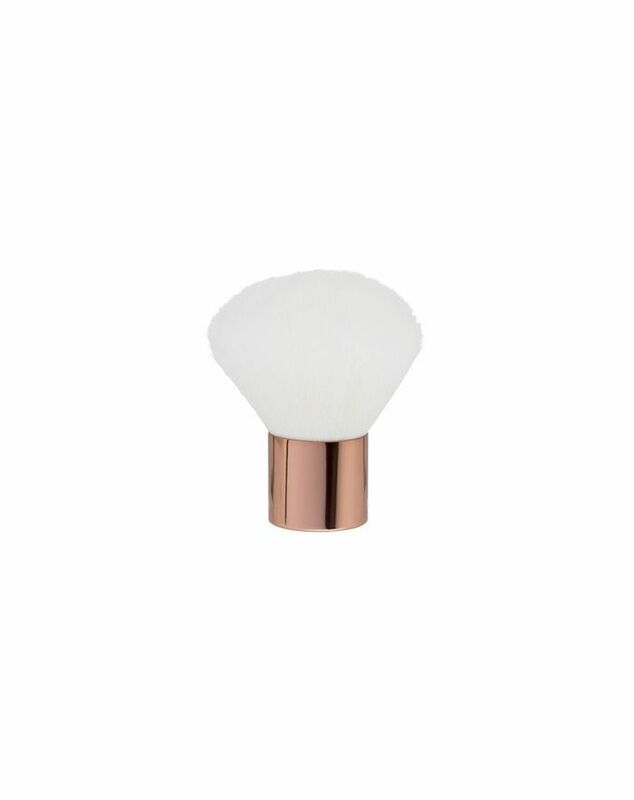 A no-brainer for everything from powder foundation to bronzer, this pretty kabuki brush blends like a dream. 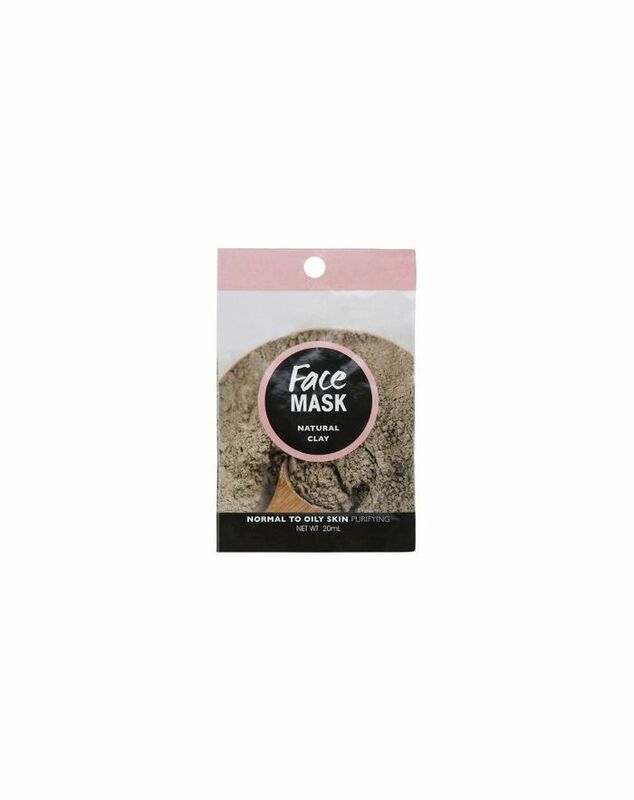 Made with clarifying natural clay, it's a solid pick for oily or congested skin types. 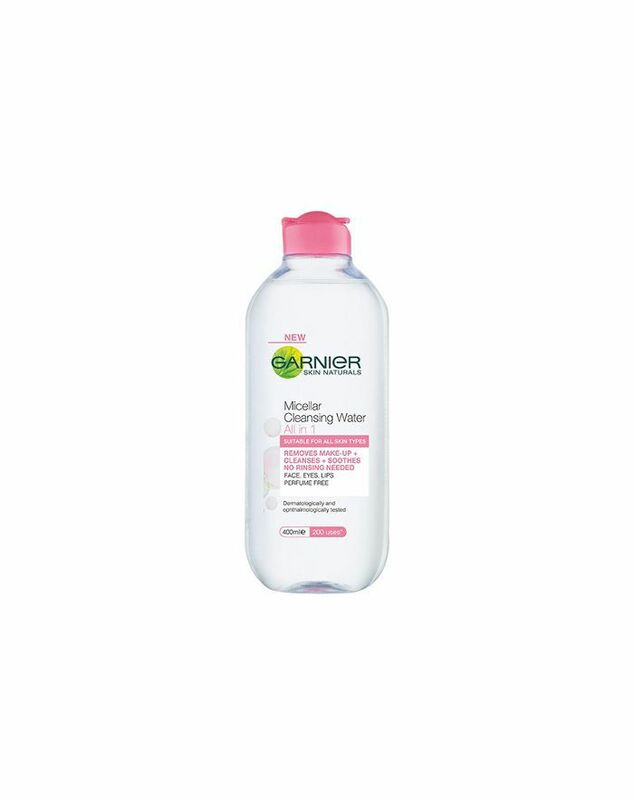 An all-in-one cleanser that removes makeup and grime without rubbing or rinsing. 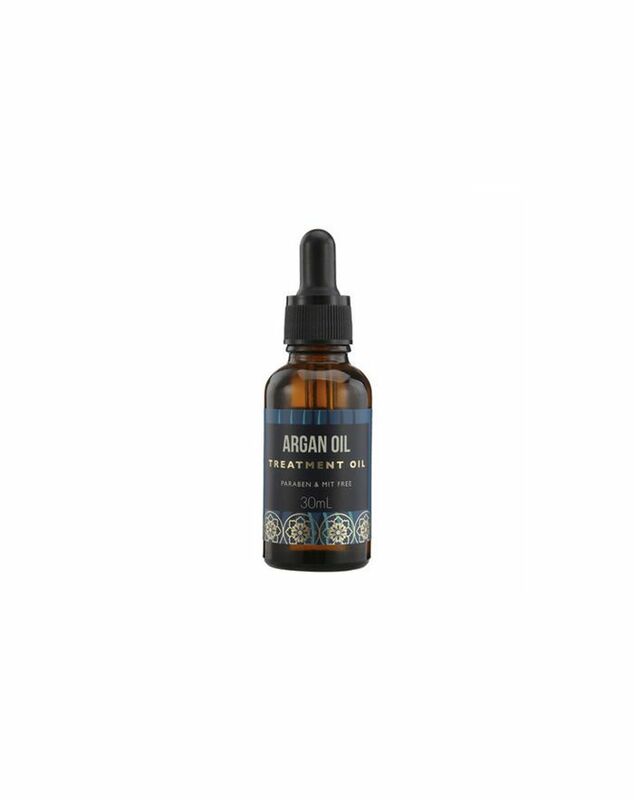 Nix frizz with just a few drops of this all-natural hair treatment oil. 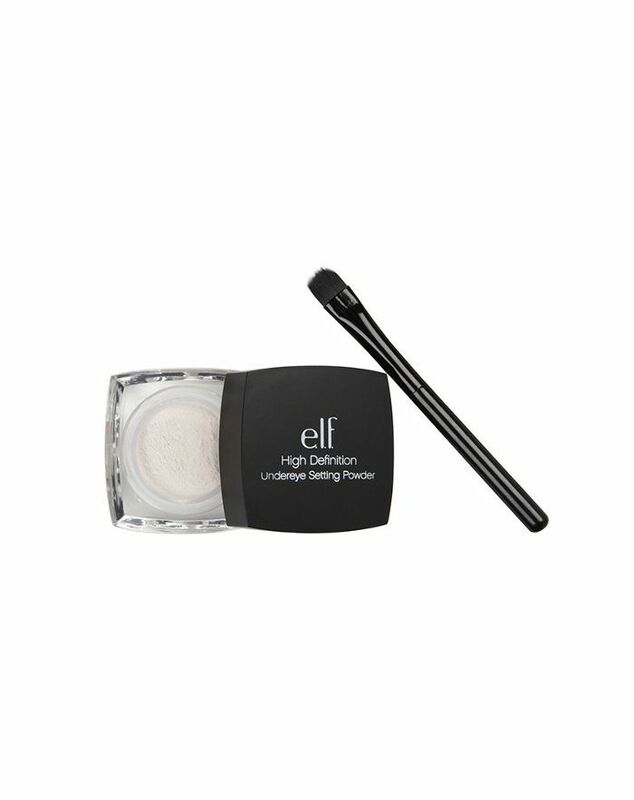 A light-diffusing powder that camouflages fine lines, dark circles and imperfections. 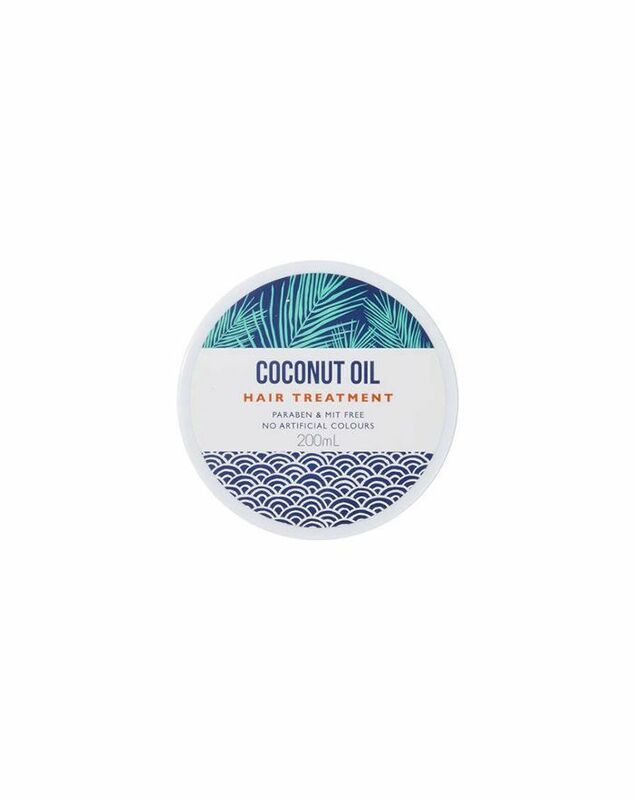 Another natural leave in treatment, this one is based on everybody's favourite beauty multi-tasker—coconut oil. And the best-selling product at Kmart is... this drugstore contouring palette! Designed to make DIY sculpting easy, it includes six shades to suit all skin tones.